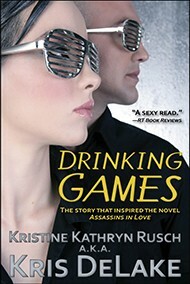 Kris DeLake is one of author Kristine Kathryn Rusch’s many pen names. 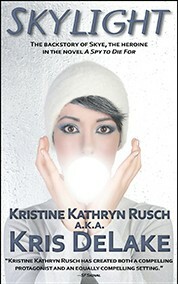 In addition to writing as Kris DeLake in romance, Rusch also writes romance as Kristine Grayson (who specializes in paranormals). 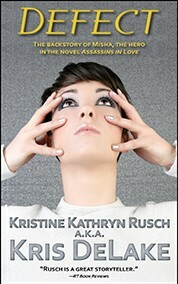 In mystery, Rusch writes as the Edgar- and Shamus-nominated Kris Nelscott, as well as under her own name. 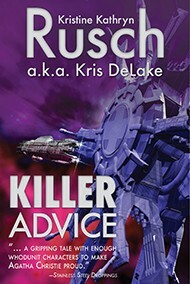 In science fiction and fantasy, Rusch is a bestselling double Hugo winner. To find out more about her work, go to KrisDeLake.com or KrisWrites.com.